A financial institution positions itself for worldwide growth with a revitalized brand and a customer-centric web strategy. 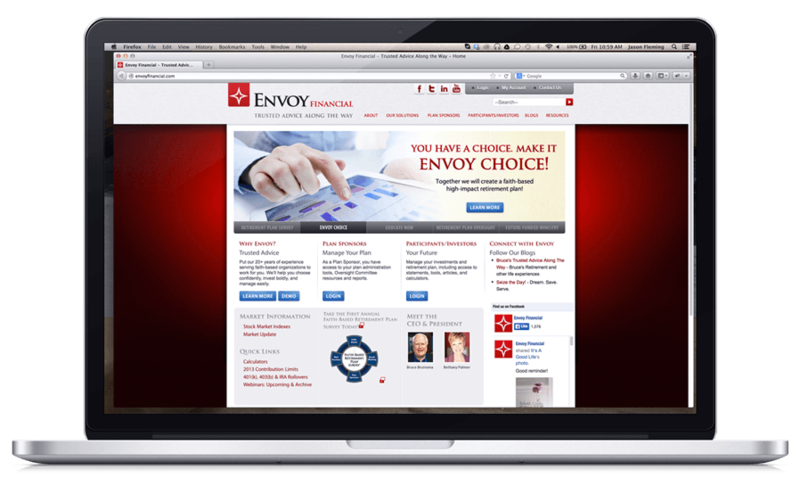 Envoy Financial has been serving the financial & retirement planning needs of faith-based and non-profit organizations since 1991. Their customers include churches, mission agencies, and other non-profits in 48 states and over 60 foreign countries. In 2012, Envoy Financial gained approval to become a Broker Dealer and Registered Investment Advisor. To accelerate this new business offering, Envoy contacted Convey to re-envision their brand and design a completely new, customer-centric web experience. Convey conducted a top-down brand review and thorough customer assessment. The result is an approachable brand that supports their promise of “Trusted Advice Along the Way.” The brand’s visual voice translates seamlessly across all touchpoints — including website, trade show graphics, collateral, stationery, and educational materials.  Ready to see what Convey can do for you?